I love to skip the hassle of washing (and especially drying) my hair everyday, but in order to do so, I needed to find the best dry shampoo out there, and one that would cause no scalp irritation. Keep in mind that the best dry shampoo may not be a shampoo at all! I have sensitive skin, and apparently I also have a sensitive scalp. I’ve tried a number of dry shampoos, including the Alterna Caviar Dry Shampoo recommended by a hair stylist. I hated the smell of the Alterna, so no matter how well it worked, I couldn’t get past the smell to seriously consider it. Ne xt I tried the also popular PSSSST! Dry Shampoo as it’s marketed as the “Original” dry shampoo, and supposedly has been around for more than a decade! It sprays well and doesn’t seem to coat your hair as heavily as some other dry shampoos, so we were off to a great start. The smell is pretty fresh, and it seemed to do the trick the first time I used it. However, after the first time I used it, I didn’t feel like I was getting the same results, I reread the simple directions, and still wasn’t that satisfied. 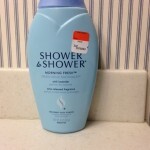 I had no scalp irritation, so that was nice, but it still didn’t seem like the best dry shampoo for me. 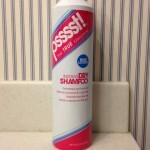 So I continued my quest for the best dry shampoo, with no scalp irritation of course. I guess I was really looking for the best dry shampoo for sensitive scalps? Anyways, I had heard that dry shampoos were really just made up of powder. I read the ingredients on the dry shampoos and realized that they all had corn starch as the first ingredient. Wasn’t that the same thing you used on kids when they’re in diapers??! 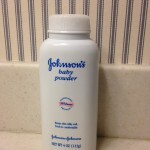 I dug out an old bottle of it, and sure enough, you can buy Johnson’s Baby Powder that is Pure Cornstarch. I suppose you could get simply cornstarch as well, but I tried the Johnson’s and was really happy with it! 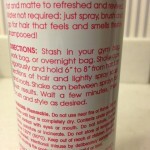 No irritation, it worked well, and my hair smelled like baby powder – not too bad! It is important if you use this to smooth it out on your hands so you don’t have any clumps and to make sure your hair isn’t wet. I usually use it before I take a shower, then throw on a cute shower cap, and jump in the shower. Then, when I get out, I do a quick 1 minute blow dry to fluff my hair back up, and it’s good to go with a little touch ups here and here – very quick and easy. My friend swears by using it before bed and then your hair never gets greasy – I keep forgetting to try it! UPDATE! I tried it, and this is by far the best way to use a “dry shampoo” – I will never buy another option again! Sprinkle it on your hands liberally, pat them together, and then pat your hair in all the areas that usually look greasy after a day or two (or if you’re really lucky, three!) of not washing, and then sleep on your pillow as usual, and in the am it’s all absorbed and you have no need to wash your hair! Best dry shampoo ever!! So after finding out that the powder was really the best dry shampoo for me, I ventured beyond the baby powder to try to find one that smelled a little more grown up than baby powder. 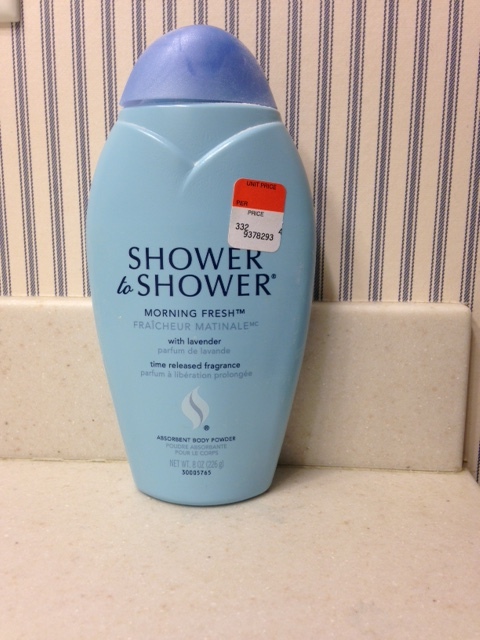 The Shower to Shower line has a lot of powders that smell fresh and clean, and so I tried the Morning Fresh one and was quite happy. So now I switch between the Johnson’s and Shower to Shower depending on my mood. No scalp irritation for me, and powder with pure cornstarch is definitely the best dry shampoo option for me.